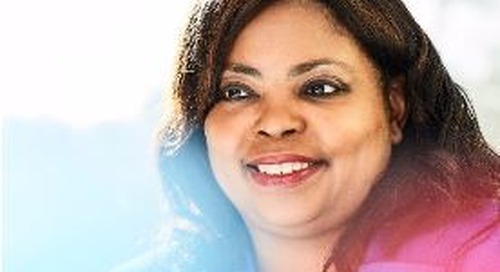 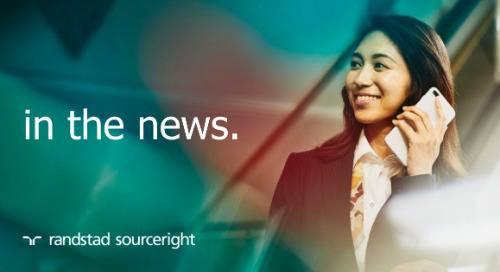 Home » in the news » BenefitsPRO: total talent management strategies top of mind in 2019. 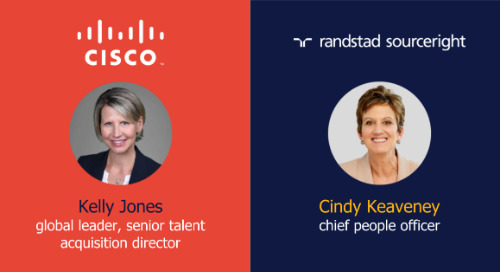 Talent management and business performance are strongly connected. 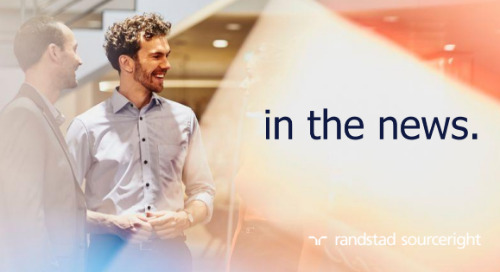 This is a key finding in Randstad Sourceright’s 2019 Talent Trends Report. 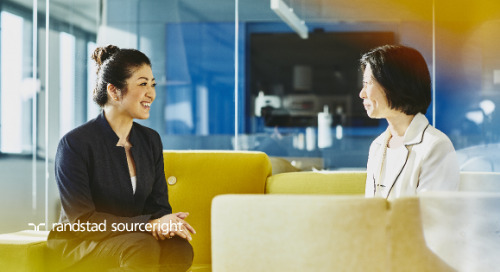 What’s more, employers that have taken an integrated — or total talent — approach to talent management are creating value and positively impacting business performance for their organizations. 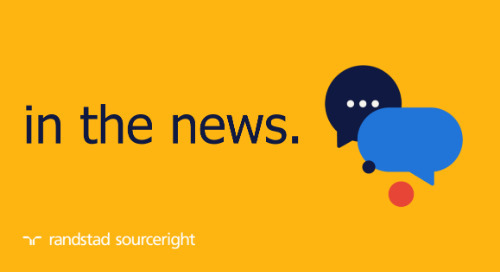 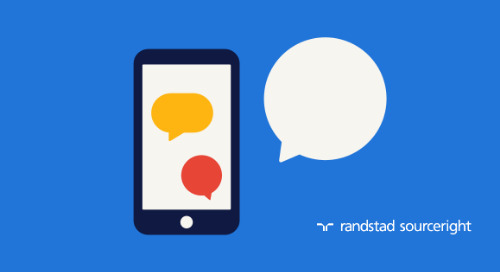 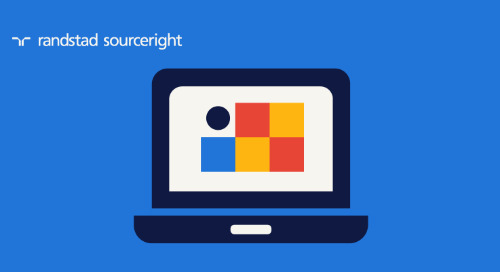 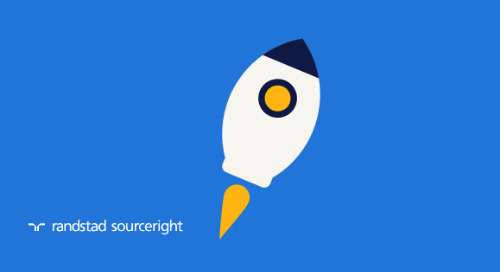 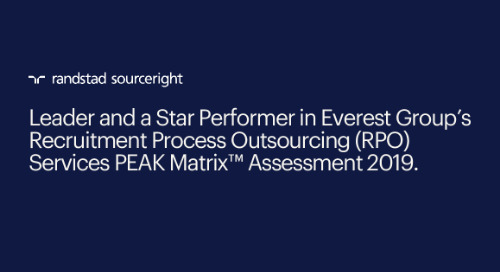 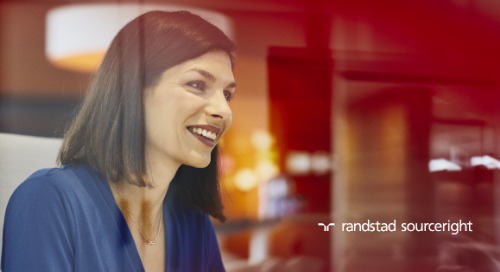 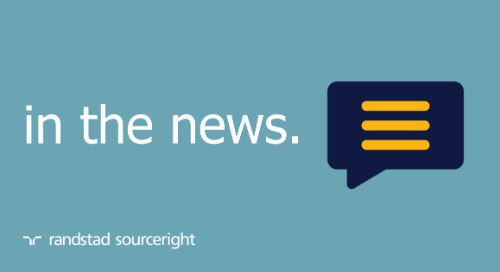 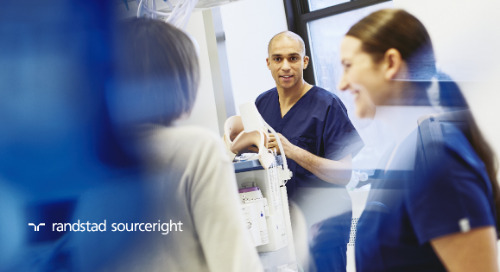 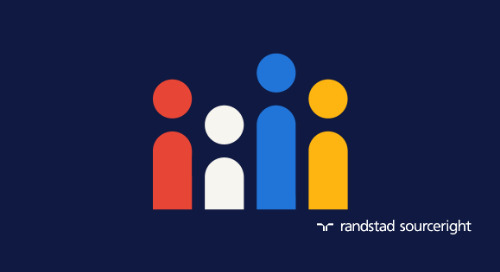 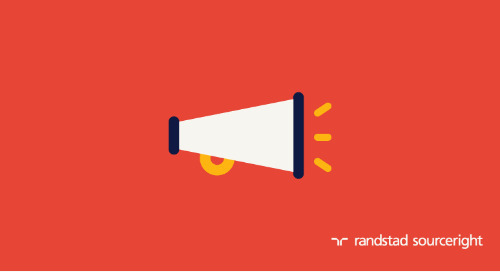 Employers surveyed during Randstad Sourceright’s Talent Trends research are almost unanimous (98%) in their satisfaction with total talent models. 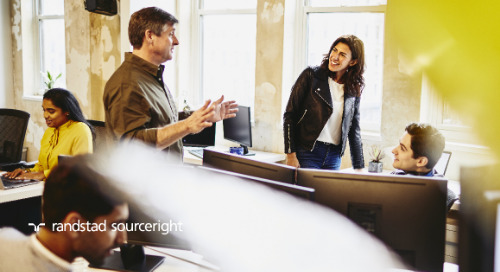 With a total talent model in place, companies create agile workforces and are able to hire faster to meet skills demands, while also cutting costs and inefficiencies. 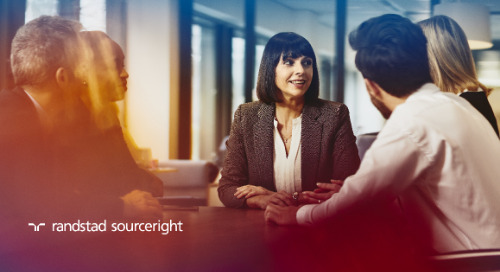 A holistic approach makes it possible to consider talent in various work arrangements — whether traditional employees, contingent talent, independent contractors, freelancers or statement of work (SOW) talent — and allow for decisions based on skill sets, preferences and the work that needs to be completed. 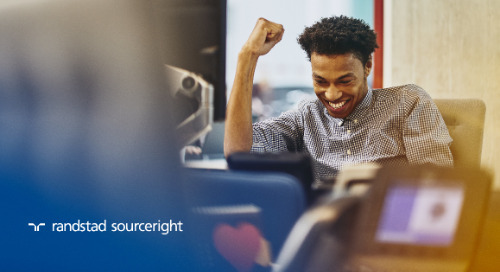 Rather than simply filing a job requisition, human capital leaders use HR tech and talent analytics to acquire the best people for critical tasks and projects. 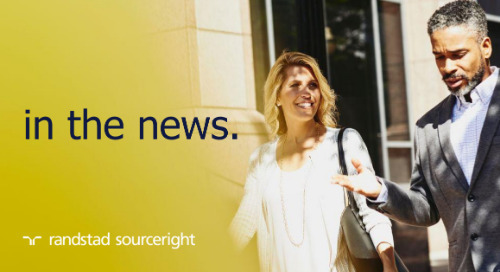 Get more topline statistics in BenefitsPro, and be sure to download your complimentary copy of the 2019 Talent Trends Report for an in-depth view of this trend.